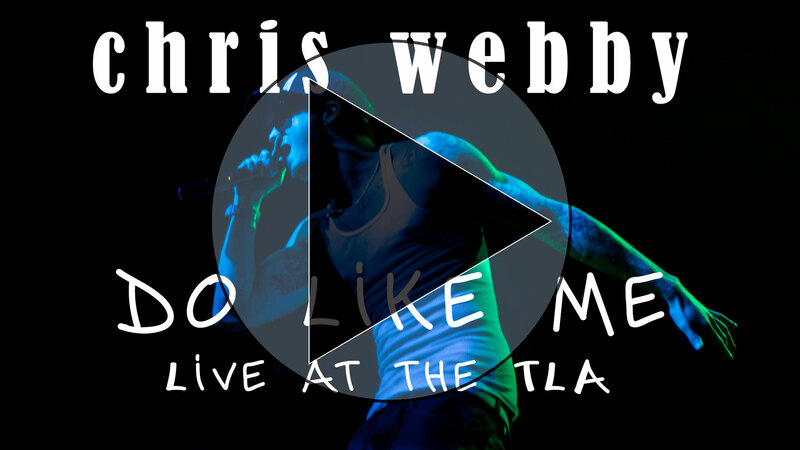 Another live performance from the TLA in Philly – this time it’s E1 artist Chris Webby performing Do Like Me. Never one to get comfortable, I captured this video on a 5DM3 and an EOS M. The M is the newest addition to my arsenal; its small size but quality performance makes it an outstanding B camera. Fitted with the 22mm f/2 and Technicolor’s Cinestyle profile, it’s a powerful and portable little beast. Now eol, you can find them for a song. Highly recommended. 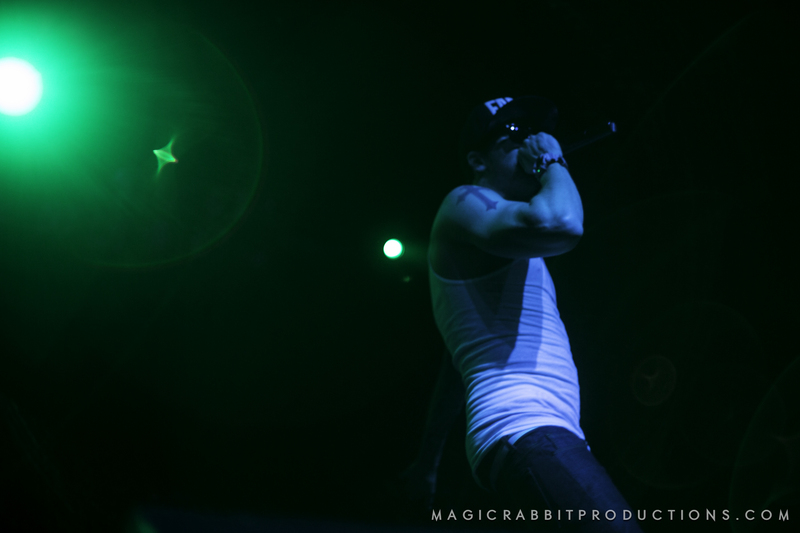 Stay tuned for the official interview video coming soon.